Brand new Arlinghaus built home in Williams Woods. This Energy star sits in the cul-de-sac. 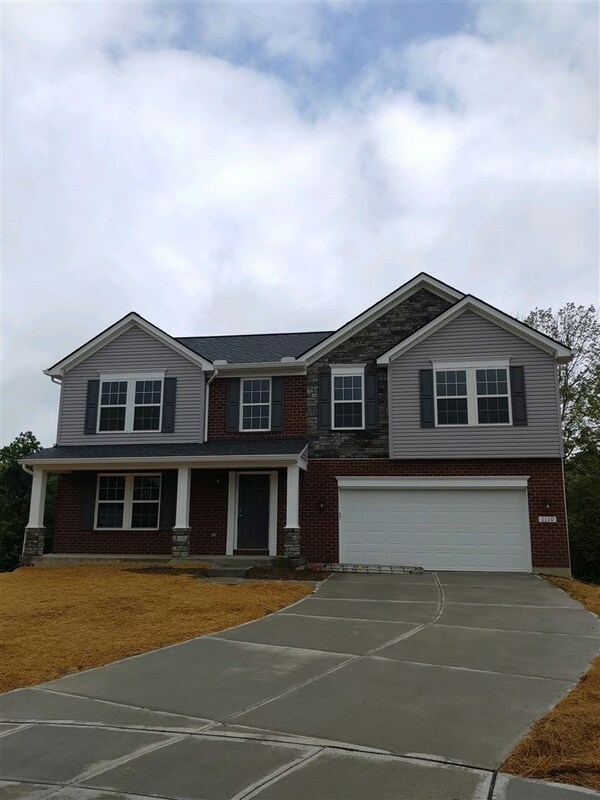 Features include, finished family room and 1/2 bath in basement, covered deck, hardwood floors, granite counters, tile backsplash, cathedral ceiling at master, tile shower at master, 2nd floor laundry, loft and more. Call today to set up your showing.